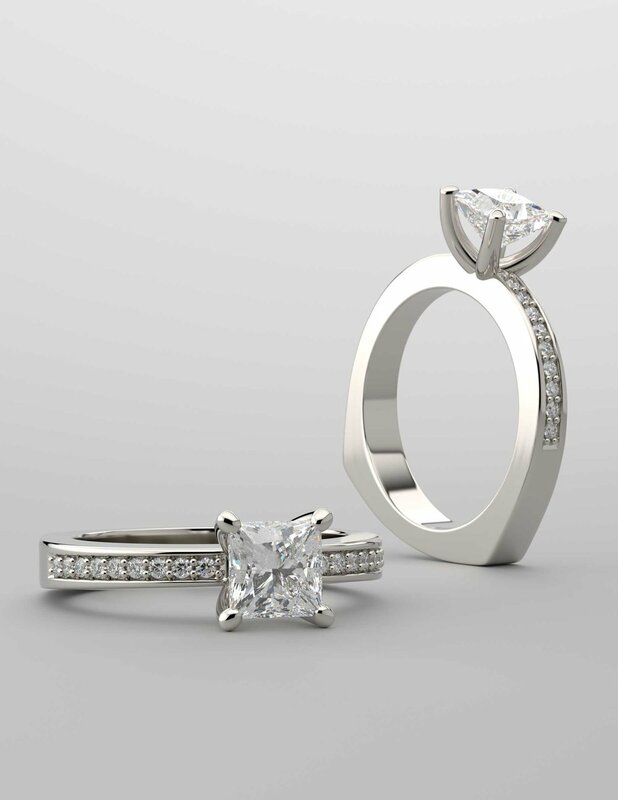 Avior Jewelry brings to you a wide range of engagement rings at wholesale price to bind the two of you for a lifetime. 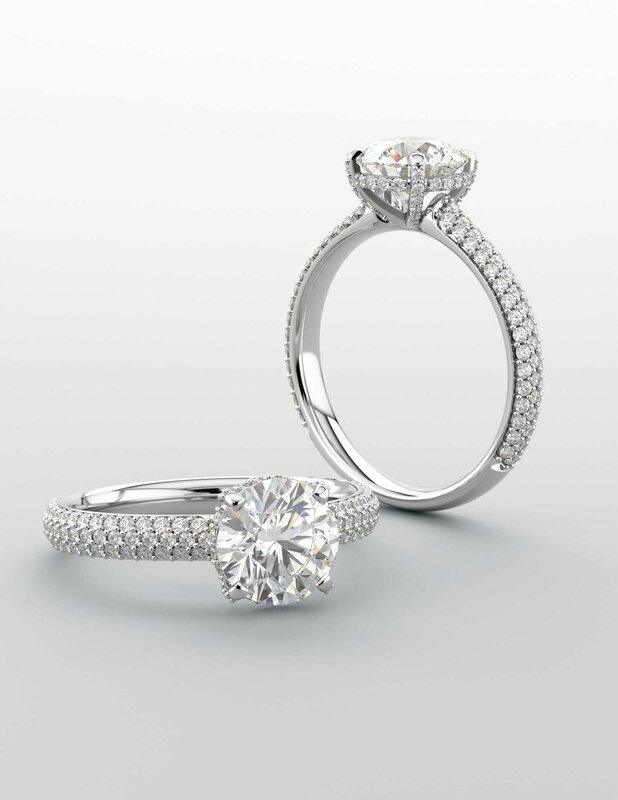 A diamond engagement ring is not merely a piece of glorified carbon, but a token of love, a symbol of promise, and an unsaid commitment of being together as long as the diamond exists- forever. 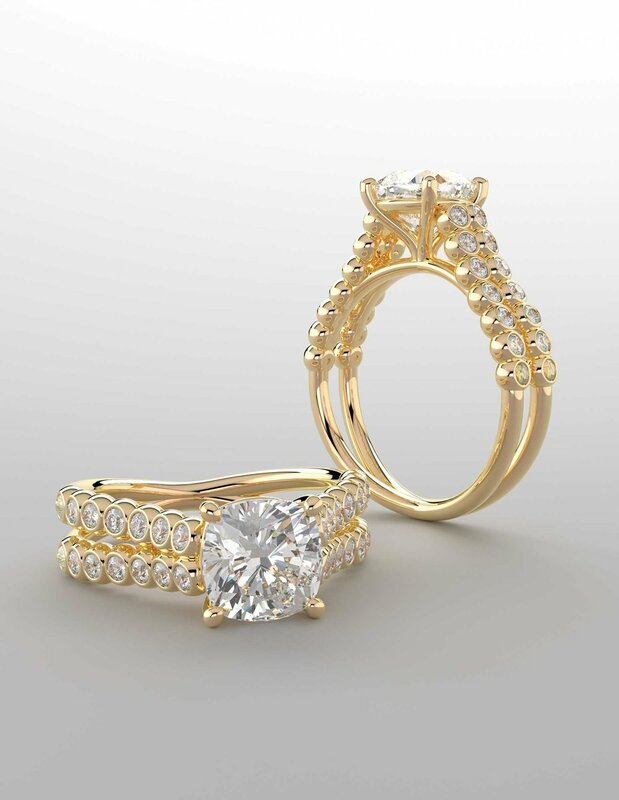 Avior Jewelry brings to you a wide range of engagement rings at wholesale price to bind the two of you for a lifetime. 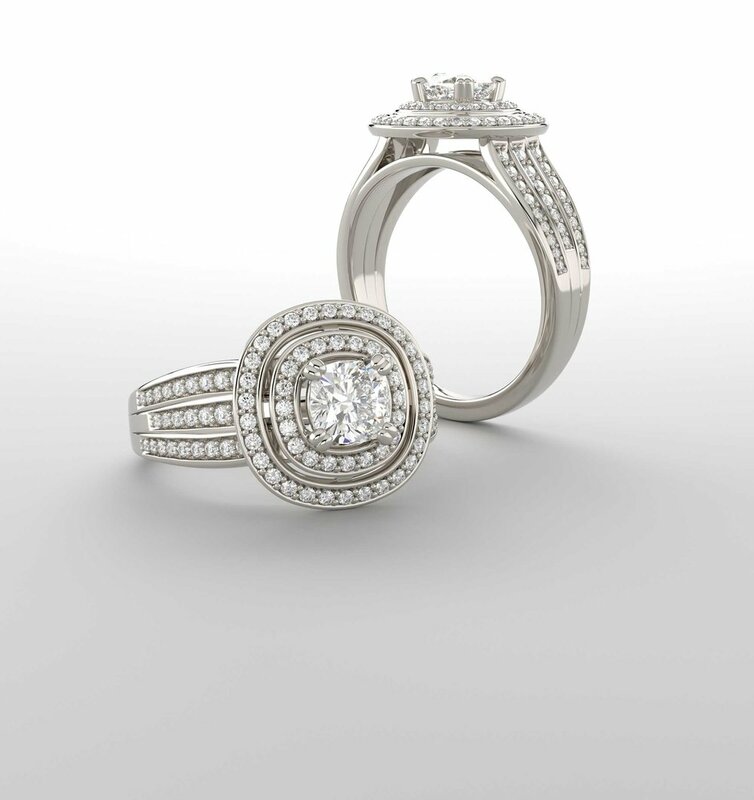 Select from a variety of four categories- Halo rings, Non-Halo rings, Ring sets, and Wedding bands; and an array of cuts, shapes, and sizes. 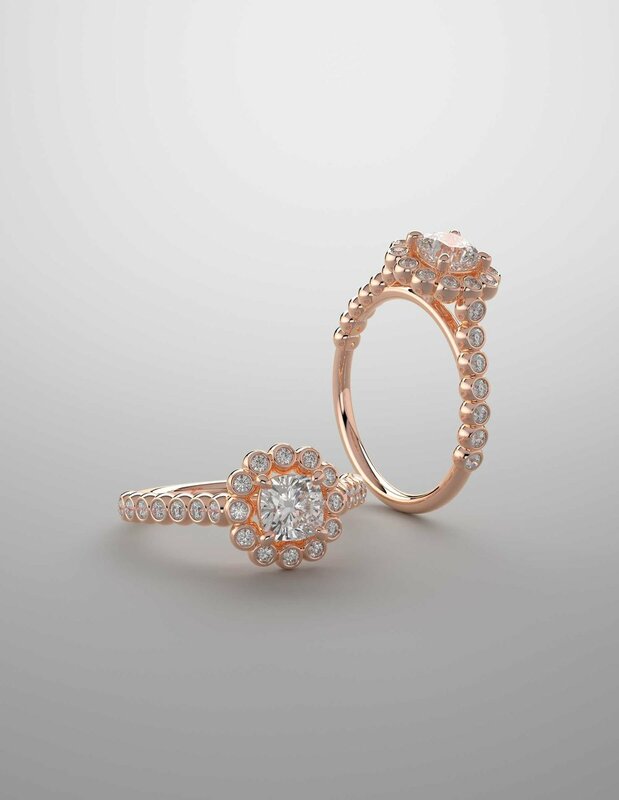 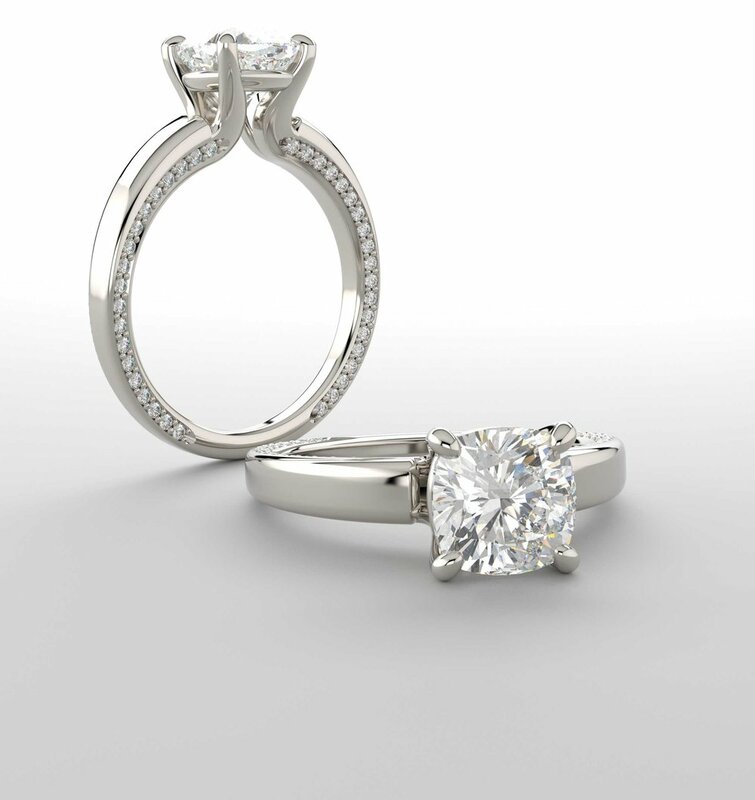 Each of our ring is different from the previous one and none is less beautiful than the other. 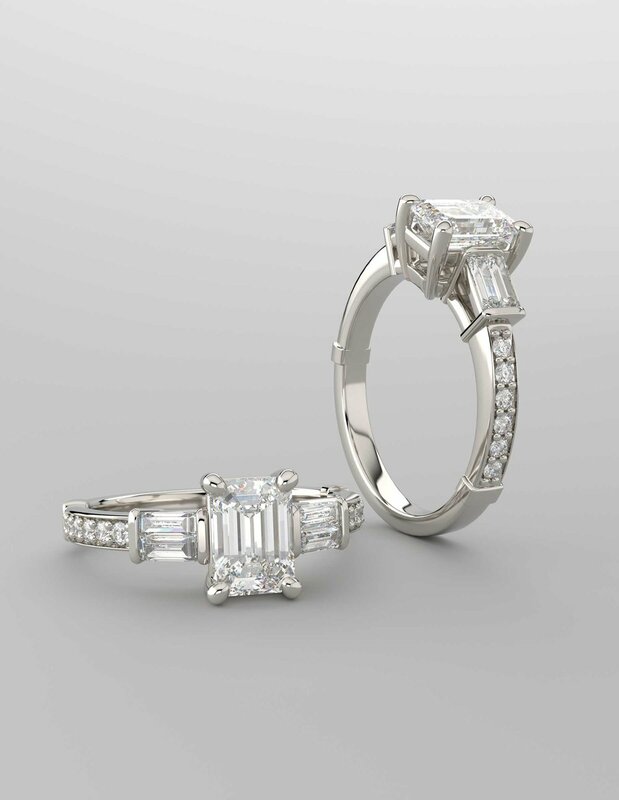 Get the dazzling bling and become your woman’s king. 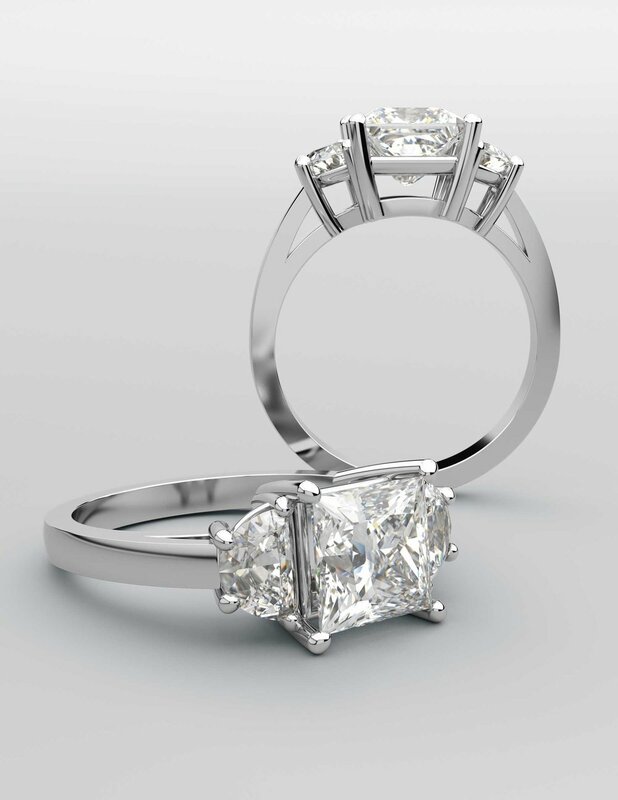 Check out our exclusive collection of engagement rings in Dallas.